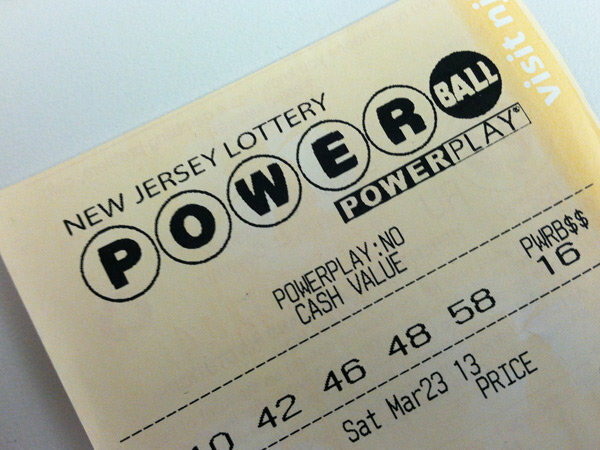 If you bought a Powerball lottery ticket in Toms River recently, you might be $50,000 richer. A ticket sold in the township was one of eight $50,000 winners across New Jersey. The winning ticket was sold at TS II LLC, 851 Route 37 and Mule Road, Toms River, which is an Exxon gas station. There was also a $50,000 winning ticket sold at the Quick Chek #152, 901 Cedar Bridge Avenue, Lakewood. If those tickets had been purchased with Power Play, it would have doubled the prize to $100,000, lottery officials say. The winning numbers for Wednesday night’s drawing were: 10, 13, 28, 52 and 61. The Red Power Ball was 02, and the Multiplier was 02. The Power Ball jackpot reset to $40,000,000 for the next drawing to be held on Saturday, Feb. 25 at 10:59 pm.